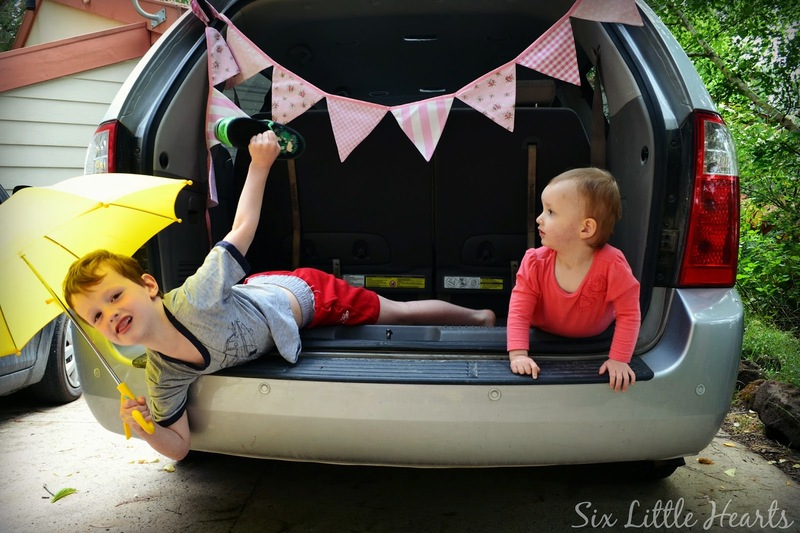 When I fell pregnant with my sixth child, we also fell into a debate over our family vehicle. At the time, we owned a Kia Carnival seven seater and the problem for us was, once baby arrived, there were going to be eight of us. It was a pretty big calling card for my Husband in the argument against having a sixth child altogether, (prior to conception) and I know this expensive fact is seriously considered by many in family planning discussions. "No problem!" Was my attitude. We'll not need a new car. We'll get by with the seven seater we already own and just rely on two vehicles whenever we all need to go somewhere as a family because..."pfff...how often does that happen?!" It was a problem solved in my mind and another strong tick in the 'pros' column for the 'have the sixth baby' argument. A win, win for me! In November 2012, baby number six arrived early but safe and was welcomed into our home with all the special fanfare only a baby can induce. 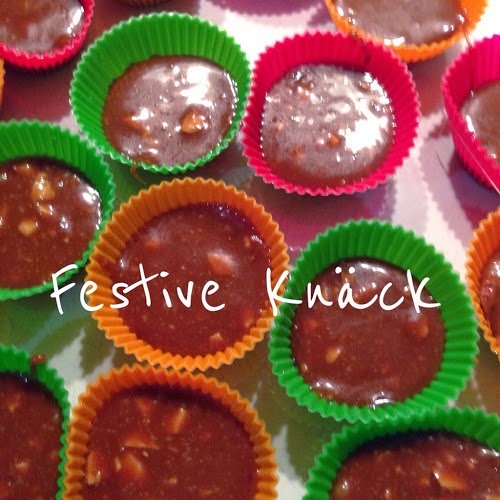 Following a C-section delivery and the extended recovery time that came with it, (which amounts to no driving at all for six long weeks), the boredom and frustration of being stuck at home very quickly set in. You can bet within days of arriving home with our new bundle of joy, It was I who was on the web searching up a new larger vehicle, just as my Husband had predicted we would need so many months earlier! Babies do that don't they? How many of us have bought a new car specifically because the family situation has altered or a change is planned down the track? It's not all bad though. I like to think about all the things we gained by having baby number six and naturally, I wouldn't change any of it for all the money in the world. So what else should you consider when choosing a new car for your developing family? First and foremost, (and I am speaking from experience here! ), always choose a vehicle with more seats than you think you will need. 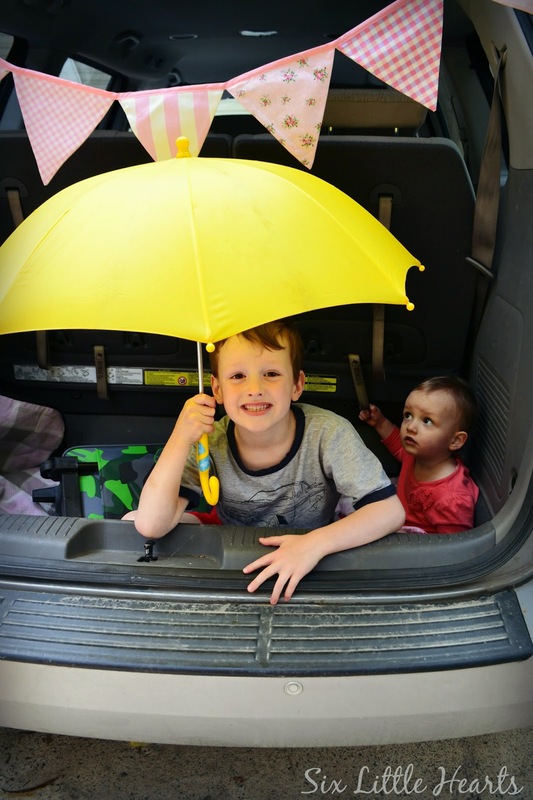 We have personally upgraded our family car three times now due to family expansion and while I always profess that I seriously never intended to have more than two kids, I think I am living proof that things can change in that department! You never really know how you might feel a few years from now. Besides, when your children get older, a spare seat, be it for extra comfort, storage or a visiting friend's play date, is never going to be a bad thing. Do your homework. Once you have honed in on the car you think ticks all of your boxes, ask around, look around and see what the experts say. Start small: I initially approached drivers in car parks whenever I saw the Kia we were keen on - What did they think of their vehicle? After only hearing good things, I was convinced it was the vehicle for us. You can and should check out reviews too, as well as safety studies to see how your specific choices rank next to their competitors. Motoring.com.au is one place that is ideal to find information specifically on this lifestyle and family vehicle category. Storage with a growing family is of prime importance too. As kids grow and branch out into the world, they join groups and other luggage-toting ventures. Can your car carry all of the equipment easily? Obviously this requires loads of guesswork but it is another factor to consider. Equally important to family life is a holiday - can your new vehicle cope with bundles of luggage or day to day shopping requirements plus prams and what have you? Booster seat anchor points are a huge consideration for parents of younger children and you should definitely check these out inside any car of interest. Likewise, will all of your children's boosters fit side by side and safely within the available seats of any car you consider? How easy is it to access all of the seats? Mentally map out a seating plan for your family and consider how things will change with time. Being parents means being on a budget for a couple of decades for most of us. (Maybe longer if your kids particularly love living at home!) How fuel efficient will your proposed new car be to run? Generally the more powerful, the more fuel burned and your cash along with it. Consider the distances you need to cover regularly and your financial situation - will they match? You can do some research into fuel efficiency and environmental factors to help you make your decisions. What types of features will make driving a pleasant experience for you as a parent? Kids are frustrating and noisy at the best of times making them dangerous passengers when you need to concentrate your hardest. How family friendly is your vehicle? My Kia, for example, has a pop down fish-eye rear-view mirror so that I can keep an eye on the goings on within my car. 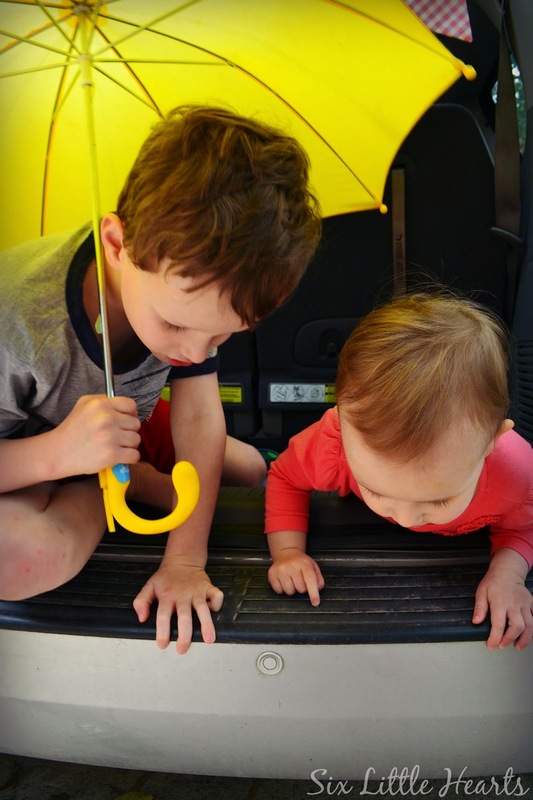 Rear sensors to detect children behind your car should be an essential you consider standard with babies and young children and cup holders are a must for preventing spills. Even window tinting is advisable for preventing kids from overheating and getting sunburnt. There are so many things I could include here but decide what's for you and yours and insist on it when making your choices. Finally, choose a dealer who is willing to go the distance for you, not only on price, but the package in every respect. When we found our Kia, the dealer actually drove it to our home so that we could see it in person. (Given that I was recovering from surgery and we were unable to go in one car to them.) For him it was a whole two hour round trip. Not surprisingly, we were impressed with the service and for the dealer it resulted in a very appreciated sale. I can still recall our dealer laughing at me while I pretended to drive our chosen vehicle. I was sitting in the driver's seat in our driveway making "Brrrrmmm" sounds since I couldn't actually test drive it myself that day! 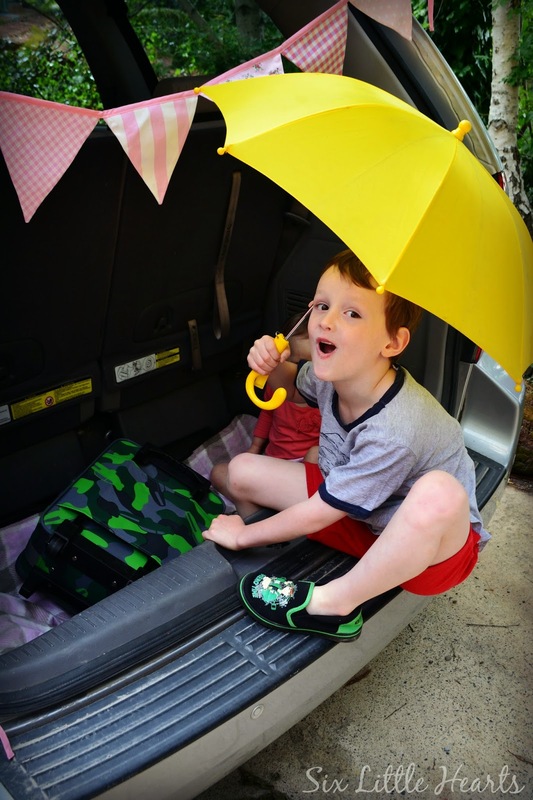 What do you consider essential when choosing a vehicle for your family? Are there any features you wish you had in your current car? Cars certainly can be tricky if you have, or plan to have, a large family. We're currently fine with our 7 seater Kia Sorento but I know my auntie (mum of 8) had to have their 8 seater (Hyundai Imax I believe) reconfigured to have 10 seats to fit everyone in. 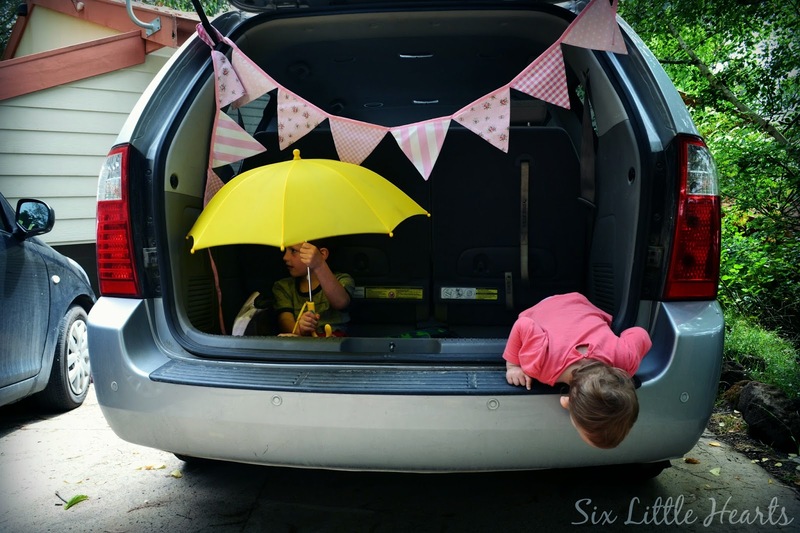 Luggage space is always my first thought when it comes to large families and cars, and certainly would be in my thoughts if we ever need to upgrade. Isn't it great that your Auntie could have her car reconfigured like that. Luggage is definitely a huge consideration and thanks for sharing this important tip. You can definitely grab some brilliant vehicle bargains in the used car market. As the needs change of different people, some great cars shift owners and you can really collect! Your current car sounds fab! I like the car I have now, it suits our situation perfectly. If only it wasn't at the mechanics right now. Summer decided to put water in the petrol tank! Woops! Ouch Alicia - that sounds expensive? Good tip about making sure there is enough room for your child and a friend. We are going to need a big boot for the dog I think! LOL Holly! Shouldn't be a problem in your neck of the woods! We needed a new car and bought one that would fit a second baby seat in it, only we never ended up needing it. We hired a Kia Carnival when we had family in town so we could all go in one car and I loved it! I never thought I'd say that about a Kia! Choosing a car is such a big deal with so much to consider. I'm glad you found one that suited you perfectly. I remember the post surgery no driving rules - seems like an absolute age! Post Surg rules are a drag huh?! Thank god that's all behind me now! The last time we bought a new car we ended up with a Ford because it was wider across the back seat than the Holden. When you have three kids in car seats of various kinds getting your hands between them for seat belts is super important! I also ended up with a station wagon with fold-down dickie seats for the friends and play dates. That was good til the youngest was in Year 2. Now that my oldest is an adult and my youngest is 6ft-and-growing the dickie seats are all but useless. I need a new car! I'm dreaming of a smaller-than-a-land-cruiser SUV (Dh has a land cruiser - that thing is like a truck). Something like the size of the Koleos we hired while interstate last month. That was nice. And it had blue tooth connection to our devices - so, so fun! Such a great point (re: Space for hands between car seats). Thankfully, my kids can mostly manage their own belts now though they still have some great fights while doing so! I agree with the fabulousness that is the Koleos - had a turn in one of those when we visited Sydney last year and thought it was pretty amazing too! While discussing about a car with a salesman tell them that you have your own financing already and bypass discussions about financing. First settle the ultimate price for lamborghini models and only once this has been established, then discuss other terms.